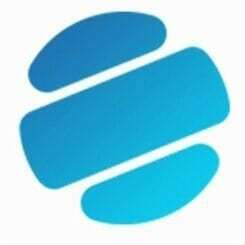 The Robomed network is a system that uses blockchain technology to enhance modern medical services in the healthcare sector. The efficient platform designed for the benefit of both patients and medical service providers aims to help patients heal faster in a comfortable way. The Robomed platform facilitates interaction between the healthcare provider and patients over smart contracts to ensure that they receive proper, timely attention while keeping track of the satisfaction levels with respect to the services offered. Robomed is a three-software network that includes Robomed EHR, Robomed Mobile, and Robomed Web. The Robomed EHR uses the Ethereum blockchain smart contracts for managing health records and organization’s operations. It helps the maintain an oversight on the delivery of medical services to patients and interactions between healthcare providers to create universal medical standards. The Robomed Mobile is a mobile application that allows a patient to interact and seek medical advice from a medical service provider. The Robomed Web is a larger version of the Robomed mobile where a community of patients can communicate with medical service providers at large. 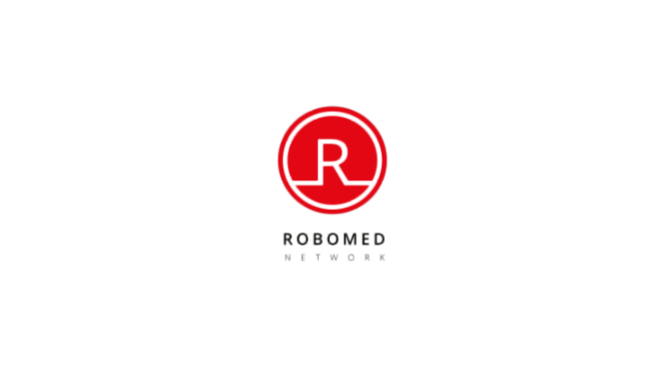 The Robomed network has already onboarded a number of medical organizations from around the world. The network is fueled by Robomed tokens (RBM) which are used by the medical centers as a method of voting to decide upon the medical standards to be maintained by all providers. Patients can also use these tokens as a form of payment at the hospitals and clinics that are part of the network. The network participants are obliged to accept RBM as a mode of payment. As Robomed plans to revolutionize the healthcare sector by introducing transparency and increased accountability among the industry players, the platform has announced the launch of an ICO campaign to fund its initiative. 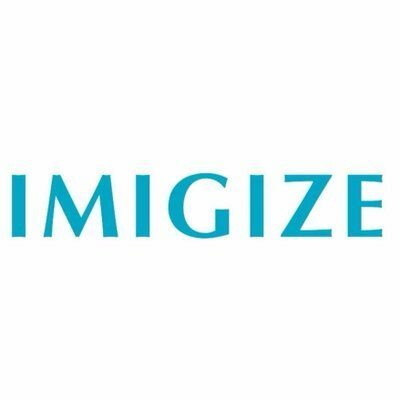 The ICO will be open globally for 50 days between the 25th of October to the 15th of December. 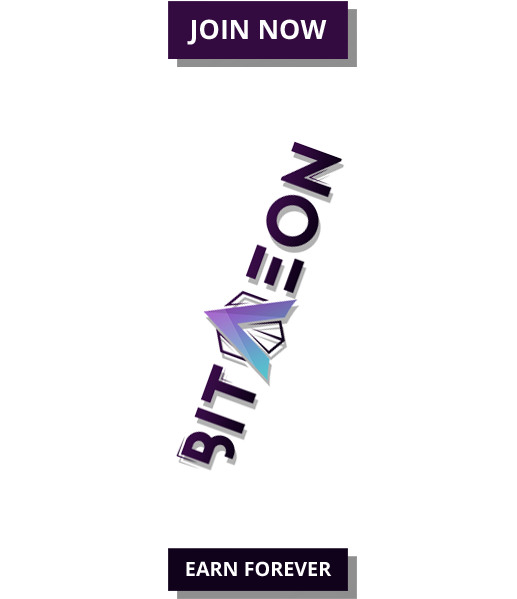 The maximum cap for tokens on the platform is set at 1,172,500,000 RBM, of which 1,675,000,000 RBM will be issued to the participants of ICO and other stakeholders. Out of every 100 tokens sold, team members will hold 25 while releasing the rest. Participants in the ICO can purchase RBM tokens against ETH payment, and the crowdsale’s proceeds will be used to develop the network further. The initiative is led by experienced hands in the industry. William Peckham, the CSO heading the team, is a partner and Investment director at Central Capital. The co-founders, Philip and Ivan, are both experts in the medical field with years of experience. Their website gives full details about the network. Interested users can learn more from the team and get updates from their Telegram chat.